LAS VEGAS, April 19, 2016 /PRNewswire/ -- Republic Services announced today the launch of a new website to facilitate community tours and access to sustainability resources at the Southern Nevada Recycling Center, the largest and smartest residential recycling center in North America. The new website is available at: vegasrecyclingcenter.com. "We can each do more to reduce, reuse and recycle in daily life," said Tim Oudman, market vice president of Republic Services. "The Southern Nevada Recycling Center is not only expected to double recycling capacity in the area, it presents an unparalleled resource for recycling education in our community. We encourage customers, school groups and community organizations to visit us, in-person or online, to learn more about recycling and identify ways to be more sustainable." The Southern Nevada Recycling Center is home to an interactive Learning Center that offers visitors a rare, 360-degree view of the recycling process in an observation deck that sits above live operations. The Learning Center features sustainability-oriented educational displays and community videos, as well as a live video stream of recycling operations. It is intended to be a special resource for the community and customers, as well as an educational destination for sustainability-minded Las Vegas tourists. The Southern Nevada Recycling Center opened in December 2015, and is capable of processing two million pounds of recyclable material per day, or 70 tons per hour. It is located next to an existing 88,000 square-foot recycling facility. Together, they comprise the largest known residential recycling operation in North America, and use the most advanced recycling technologies available. 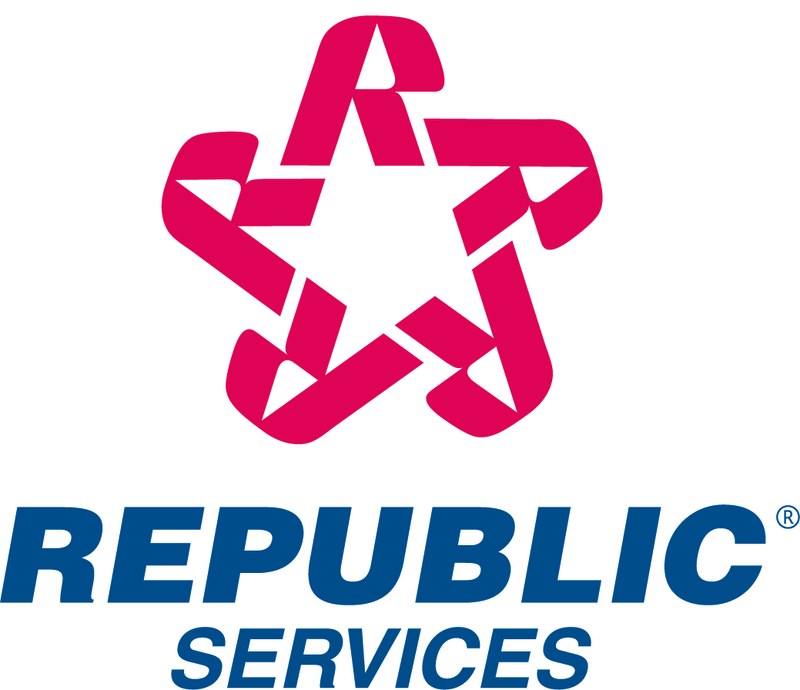 Republic Services of Southern Nevada has more than 1,300 employees, and operates a fleet of more than 400 collection trucks, including 100 trucks powered by Compressed Natural Gas. In addition to the Southern Nevada Recycling Center, Republic operates two transfer stations, one landfill and one compressed natural gas fueling station locally.